This stringless squash is generally 3-4 lbs and is sweet & nutty. Great for baking (whole, or halved). 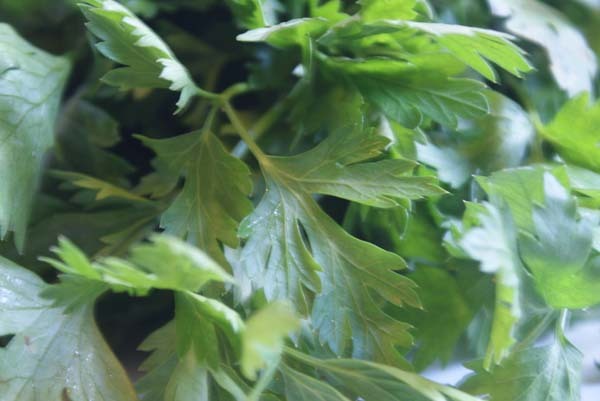 Cilantro used to get all the love in my family, but I’ve come to appreciate that parsley is not just a garnish! This is Maggie’s favorite kale. It’s much more tender than some of the other varieties. 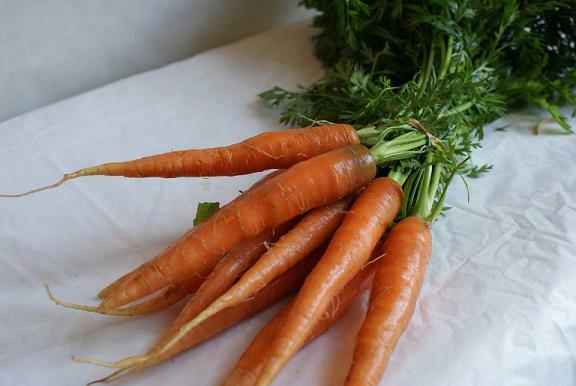 Use it in soup or in an omelet. Looking like monster-sized green onions, leeks offer a more complex flavor to recipes. Saute as a side dish, use in soups, use instead of yellow onions. Wash thoroughly, these babies are DIRTY! 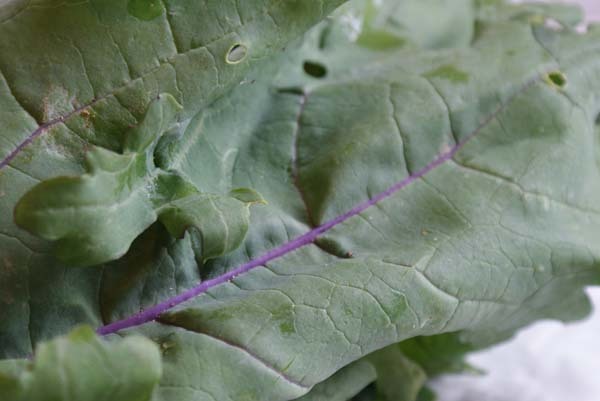 Most recipes call for the light green and white stalk, but you can use the green tops in stock. 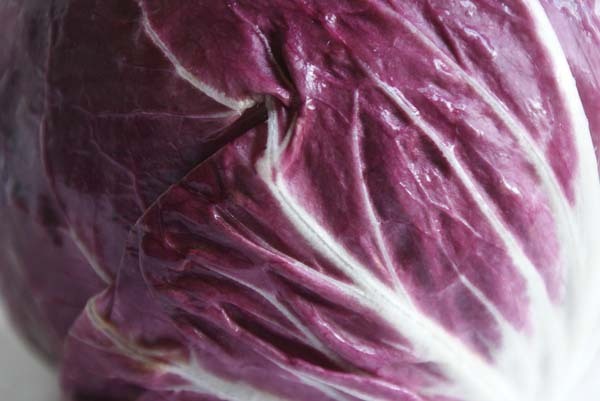 Radicchio is a leaf chicory, sometimes referred to as Italian chicory, with white-veined red leaves. Its bitter and spicy taste mellows once grilled or roasted. 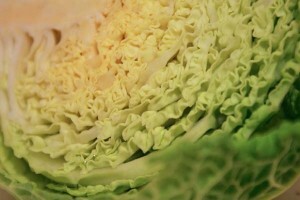 This is ideal cabbage for many recipes. Mild in flavor. 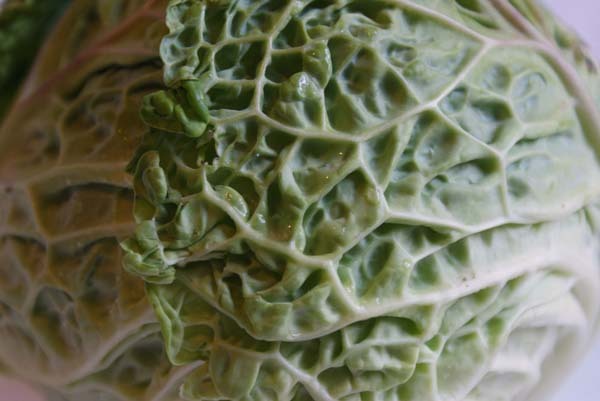 Stir fry, steam, eat raw in salads or add to soups.